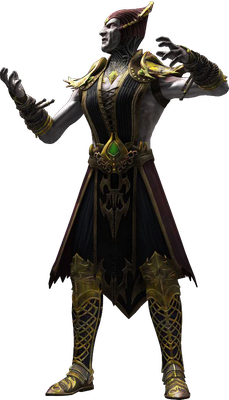 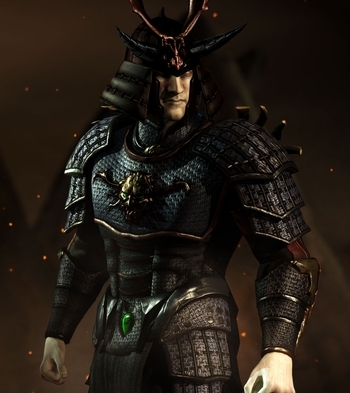 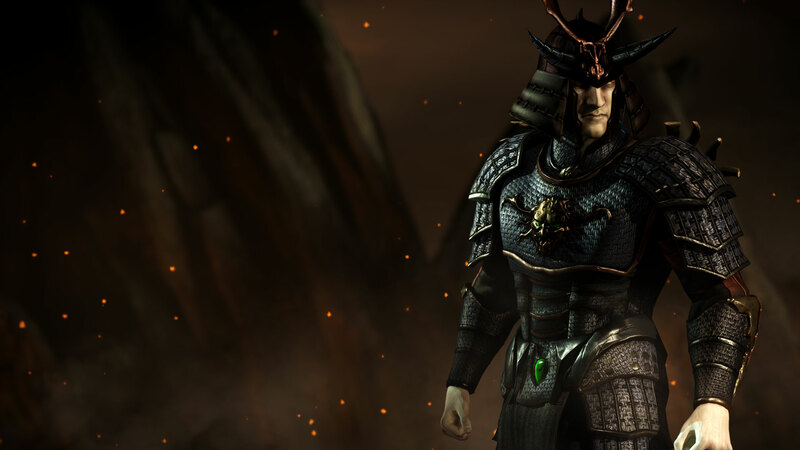 Earthrealm belonged to Shinnok. 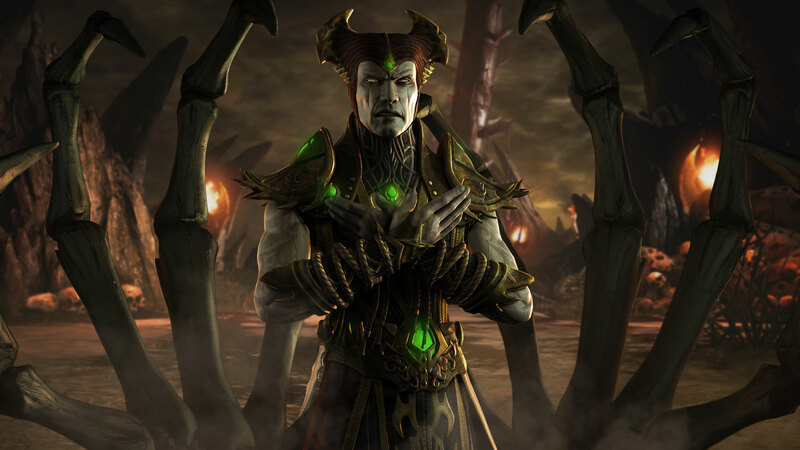 It became the staging area from which he would finish his war on the Elder Gods, which began eons ago. 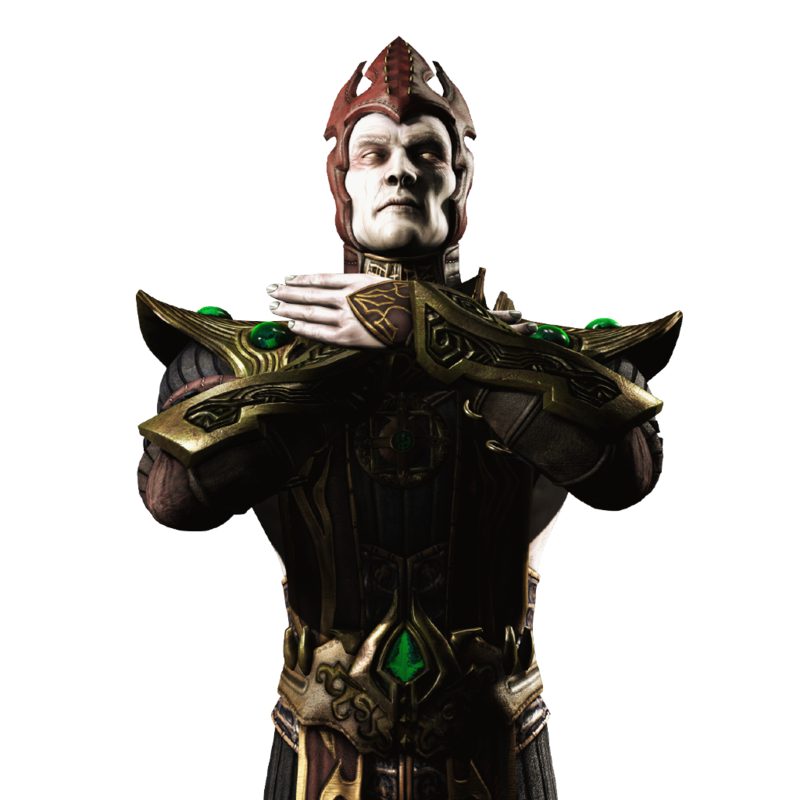 The Elder Gods had lied to the denizens of the realms: They were not individual beings, but merely parts of a greater collective known as the One Being. 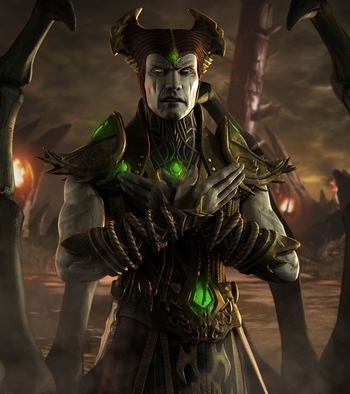 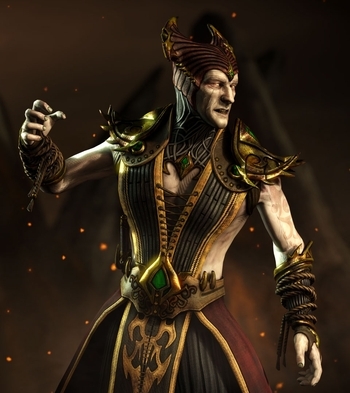 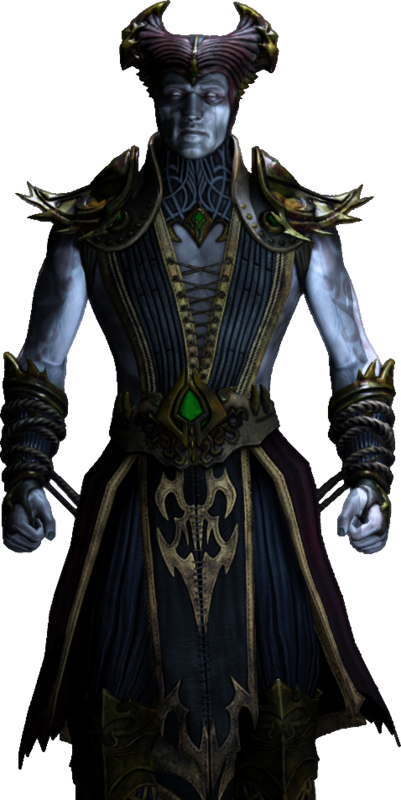 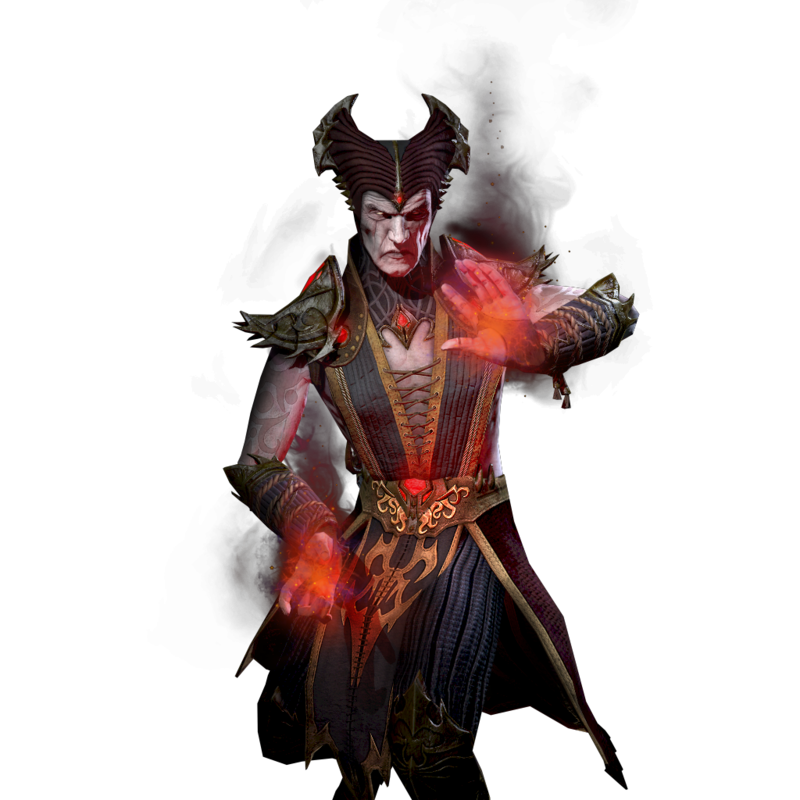 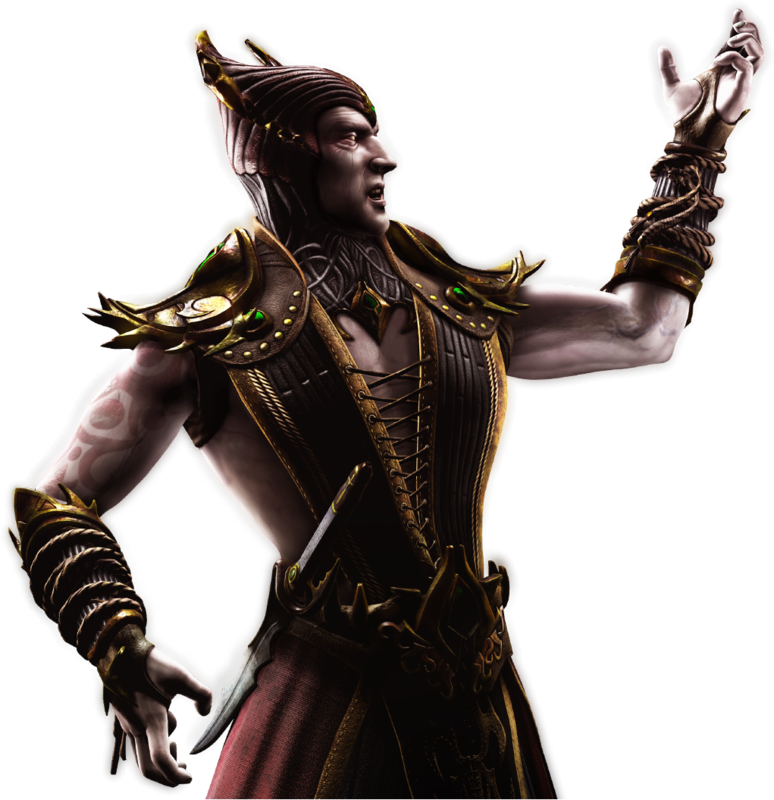 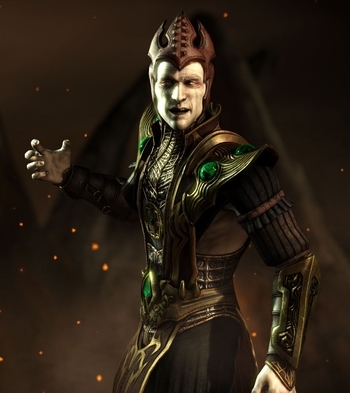 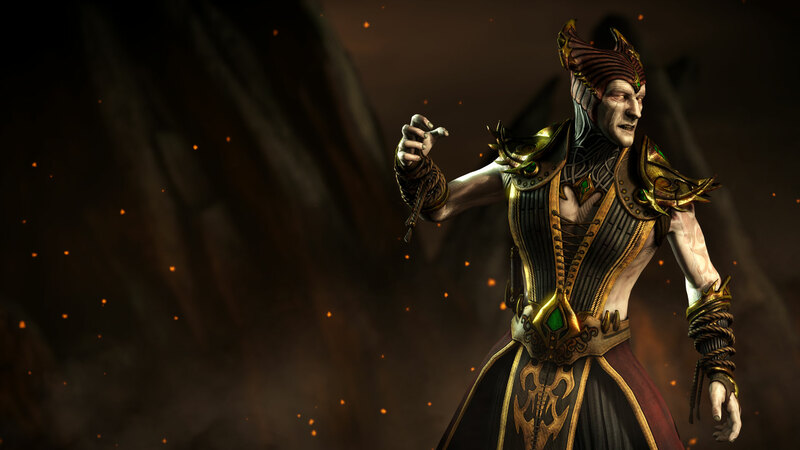 Shinnok would merge the realms and awaken him. 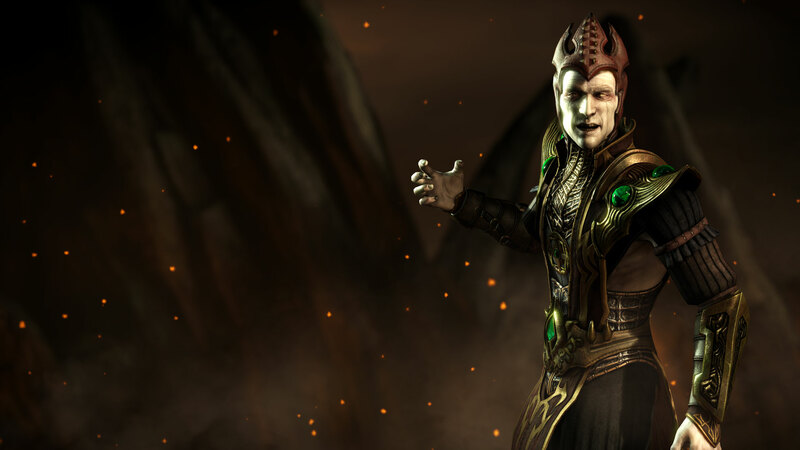 Whole once more, the One Being devoured the Elder Gods. 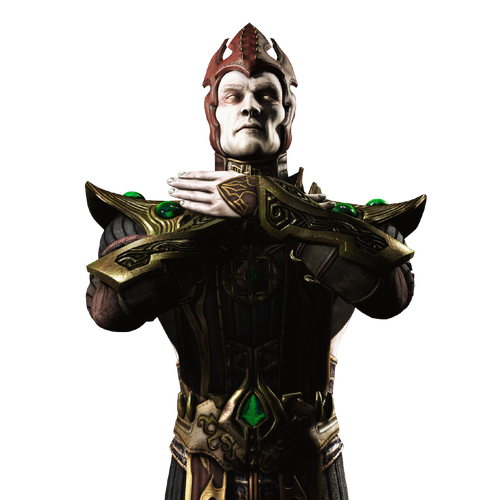 Shinnok watched with satisfaction. 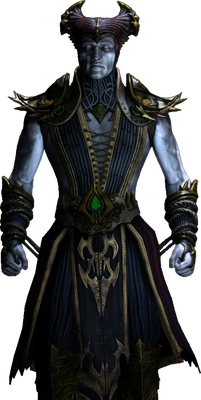 This reality had finally come to an end.